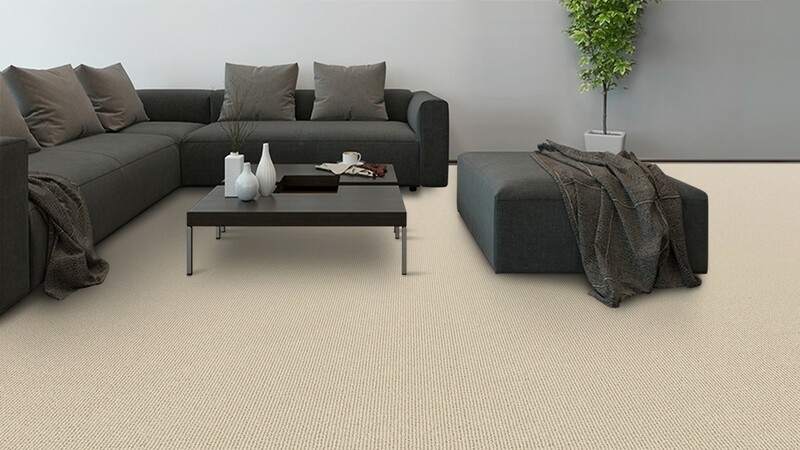 One of the most popular in the Hycraft carpet collection, Valley Gorge is a 100% wool loop pile carpets in a range of natural colours. 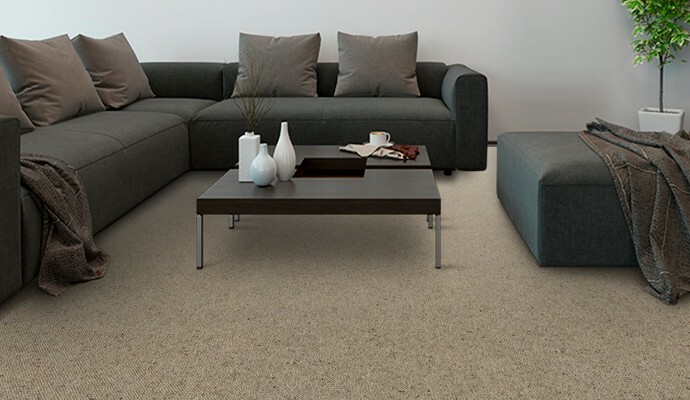 A stunning and versatile range of wool carpet for all seasons. Pegasus carpets will sustain luxurious comfort all year round. 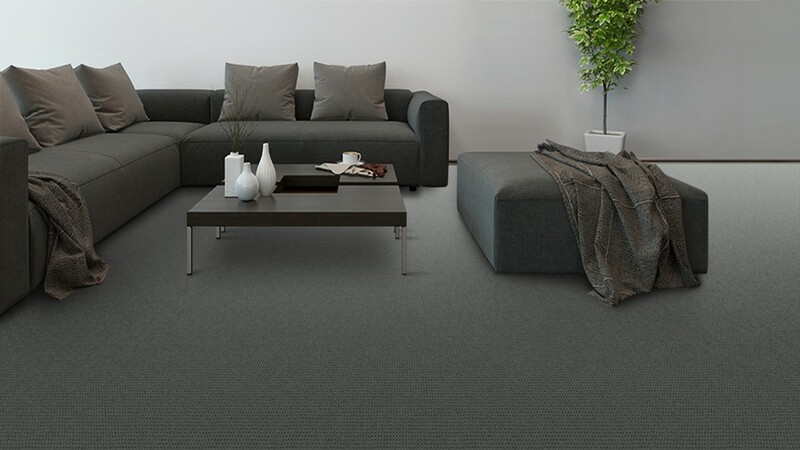 A stunning and versatile range of cut pile twist wool carpet for all seasons. Queenstwist carpets will sustain luxurious comfort all year round.